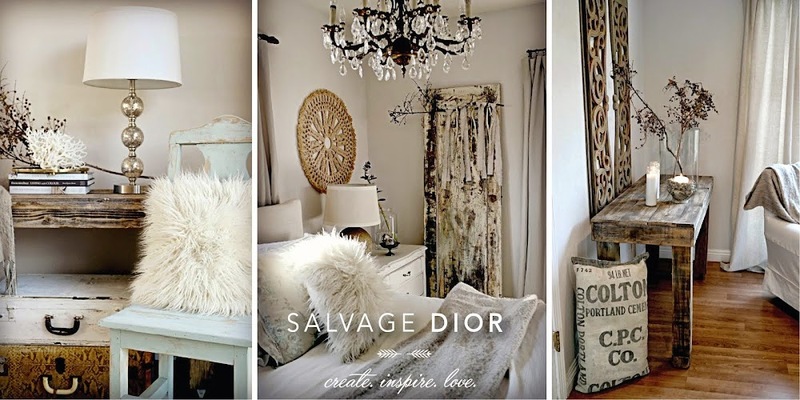 Salvage Dior: " Fitting the occasion "
" Fitting the occasion "
and a " Look for Less" style on a budget! a beautiful and blessed week! How wonderful! What a blessing for you and for the ones you will be working with. May God bless this new journey. Congratulations, Kate! That is so exciting and the best compliment ever! I am so happy for you!! It's funny, I was thinking about a month ago that you should be in "The Business". :)You just have... IT! How wonderful Kate, blessings on your new adventure!!! You should do something will all your talent Kate. Your decorating style is wonderful. I was also asked to submit photos for my blog to be featured in June, but never saw it, oh well! Good luck with everything in your future and enjoy Summer!!! I am so blessed to witness what He is doing in your life Lady Kate. Through the blessings and the trials, you rise to the occasion with grace and embrace life as it is given to you. This is very exciting, Kate. How wonderful and exciting and well deserved Kate! I would be honored to have you come decorate my house! Wishing you all the best as you begin this new endeavor and chapter in life! Kate congratulations!! That is just wonderful sweet girl!! Congrats Kate - that is amazing. But it was just a matter of time - you are truly talented!! I saw your feature, and I'm just thrilled for you, Kate. You have a special gift, and now you have a larger audience to share it with. God is good. Congratulations! You have fantastic style! How awesome is that, Congratulations, I am so happy for you, and wish you all the best with it. Isn't it just wonderful how God works in our lives. Congrats on the magazine feature and the new, exciting opportunities! I know that you will soar in this new journey of your life! You are so darn talented and I know you will do just beautifully! Best of luck Kate, I know you will be super successful. 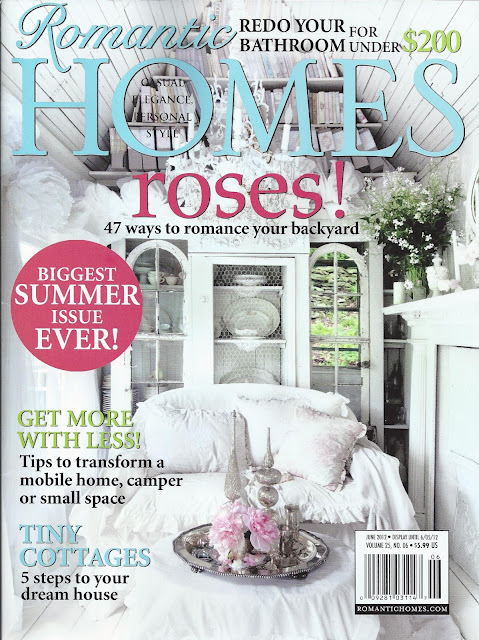 Your talent is amazing,who wouldn't want you to help them style their home? I'm over the moon happy for you, Kate! I'm sure whatever you do will be beautiful. I missed the previous post of beautiful Gracie. I can't believe how grown up she is! Beautiful, just like her mama. I haven't been "out" much lately, so I am catching up. Sending you much love and praying for you, always. Thanks for sharing your next chapter with us! Perfect job for you. I have just arrived here for the first time but I can tell you have a great eye for composition.....congratulations!